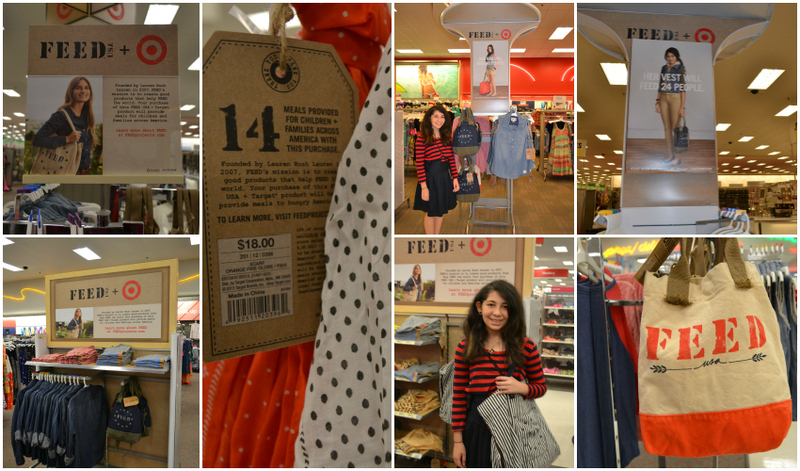 Target and FEED Partner on Exclusive Collection to Fight Hunger in the U.S.
Last week I went to Target and my daughter was immediately drawn to the new FEED USA collection. I honestly had no idea why she was so excited, that is until she explained what the collection was all about. "Mom, these are clothes that gives back. When you buy them you help provide meals to those in need". 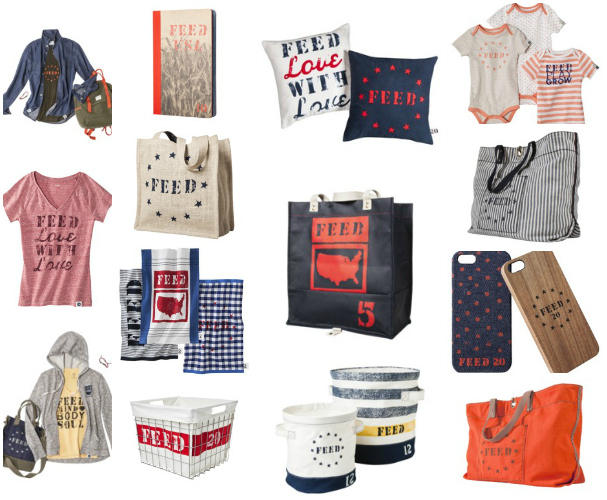 FEED USA by Target is a limited-time-only collection that includes more than 50 stylish products that benefit Feeding America, the nation’s leading domestic hunger-relief charity. 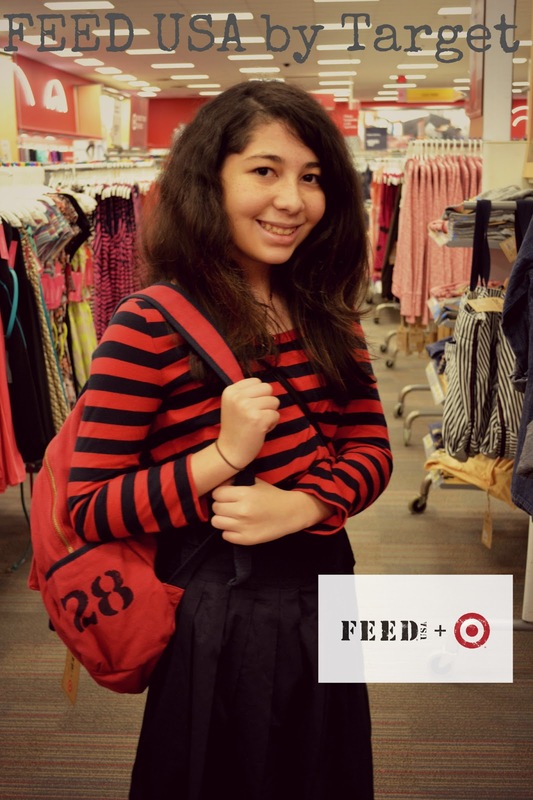 Through product sales, Target in partnership with FEED USA hopes to provide 10 million meals to Americans in need, which would make it the largest U.S. initiative in FEED’s history.